At Restore Physiotherapy we are committed to offering you high quality effective treatment for all musculoskeletal problems from experienced friendly staff. We understand that you don’t want to wait when it hurts and always aim to offer you a same day appointment if needed. We also appreciate the importance of seeing the same therapist each time and make this a priority. We know having pain can bring any number of questions and concerns, so free treatment advice is always just a phone call away. Our services are based in our comfortable, easy to access practice which has free private parking. However if you’re not be able to attend our clinic a home visit service is available. We are located in the centre of Holmes Chapel village, just off junction 18 of the M6, within easy reach of Middlewich, Sandbach, Congleton and Knutsford. Please take time to explore our site to find out more about how we might help you. For all appointments, FREE advice and queries please telephone 01477 549949. Don't wait when you're in pain! Low back pain or headaches? Experience – more than 30 years in NHS and Private Practice. Advanced qualifications – including acupuncture, pilates, mobilisation and manipulation, sports massage and rehabilitation. Registered – with The Health and Care Professions Council and all major health insurance companies. Friendly – we offer a warm welcome in comfortable, relaxed surroundings. Continuity of care – we aim to provide you with the same therapist every visit. Flexible appointments – available daytime, evening or weekend to suit you. Same day appointments – available most days. Why wait when you’re in pain? 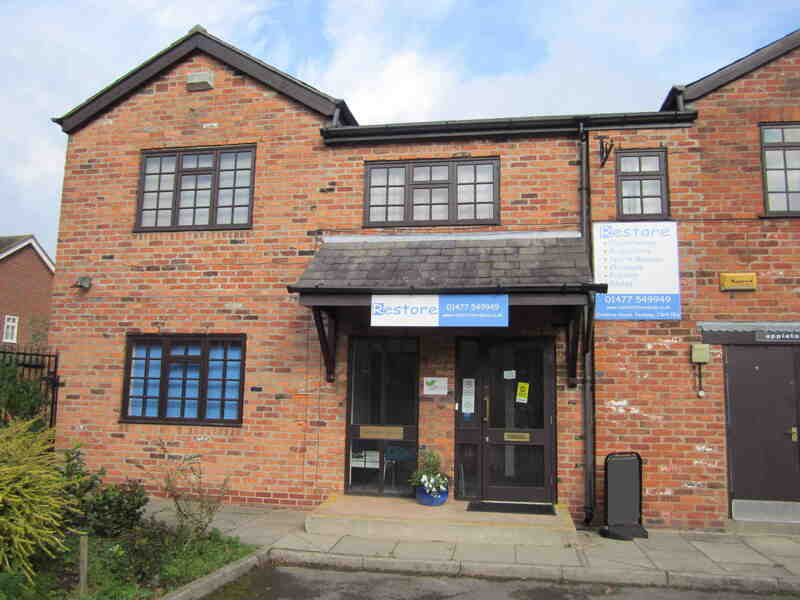 Convenient location – located in the centre of Holmes Chapel Cheshire, with free car parking available. Free advice – any questions at all about treatment just ask.